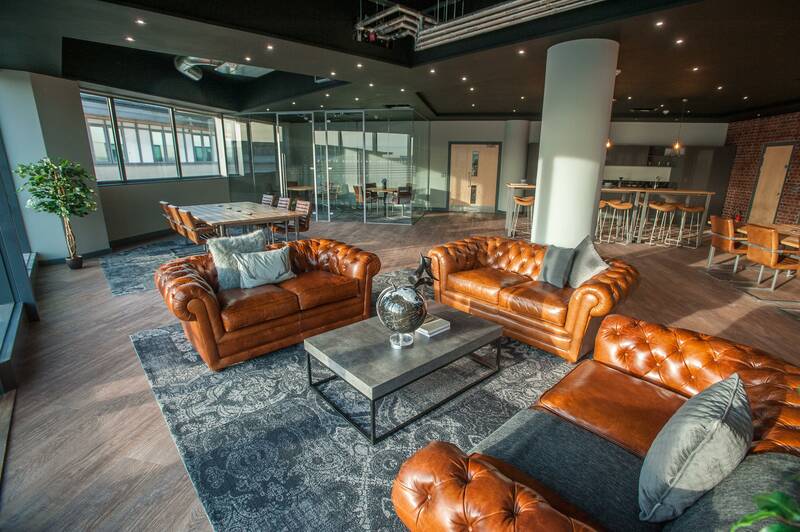 The impact of office furniture design on employee productivity is, arguably, underrated. 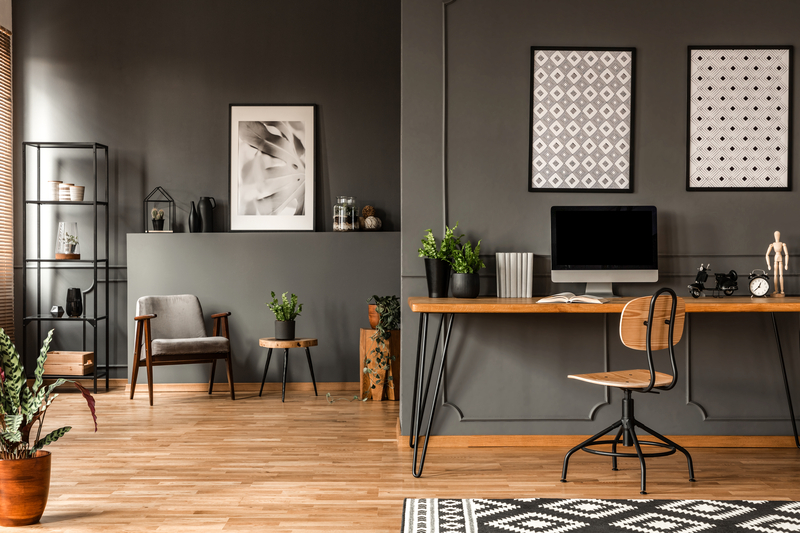 When considering furniture, it’s commonplace for desks and desk chairs to come to mind – but the ergonomics behind these are not always at the forefront of an employer’s thoughts. Studies suggest that employees who are more satisfied with their physical environment are generally more likely to produce better work, so it’s mutually beneficial for both the employer and the employee to install office furniture that provides both comfort and functionality. It’s not necessarily common knowledge that the ergonomics of office furniture can affect employee productivity. The shape of an office chair, for example, affects the posture of the user. If an office chair is shaped to fit the natural contours of the body, levels of alertness and productivity are optimised. What’s more, an ill-shaped chair can cause all sorts of medical problems. It’s therefore a good idea to have office chairs that are cushioned and are structured in a way that the user can sit with their back straight. Chairs that are adjustable in height will also accommodate differences in the size and stature of each employee, ensuring that they are in line with the desk and computer screen. Similarly, it’s a good idea to invest in ergonomic keyboards. 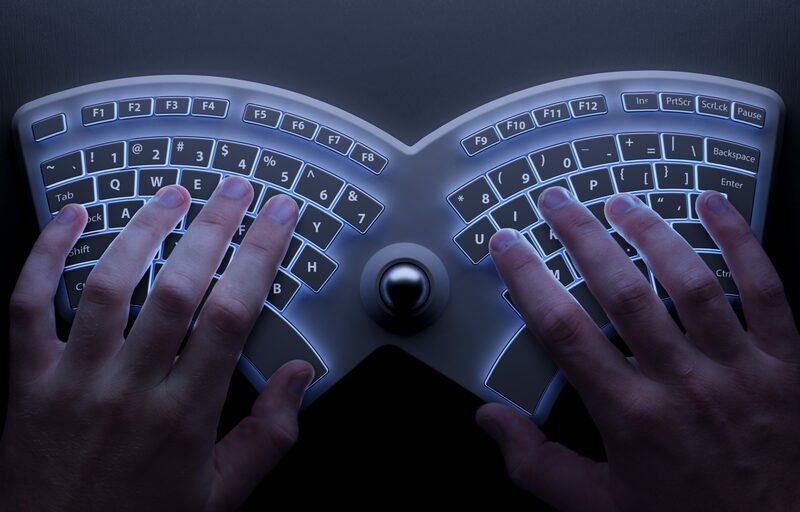 These are designed in a way that the user can type whilst keeping their wrists in a slanted, more natural angle. The typical keyboards that require keeping the wrists and fingers straight have the potential to cause wrist injuries, and therefore reduce employee productivity. Installing monitors with adjustable stands will also allow workers to tailor the height of their screen to a level that prevents their upper back and neck from straining. Each individual worker has different ways of maximising their levels of productivity. This means that each work space should be designed in a way that can be suited to everybody. Whilst achieving this is not always the easiest of tasks, there are ways in which this can be done through the initial design process. 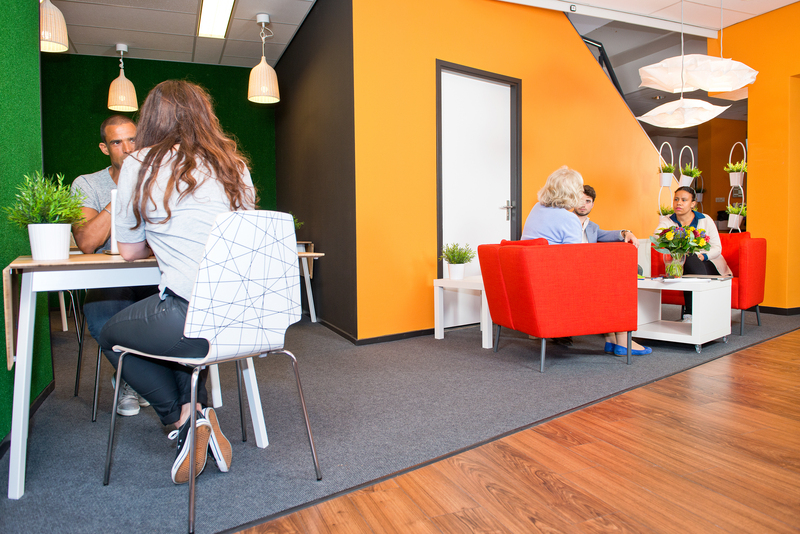 Some employees may find that they are more productive in a secluded area with privacy, whilst others may thrive in a collaborative, open-plan space. Considering how these can both be incorporated is a good idea; cornering off a section of the office space for secluded work spaces or installing sound-proof booths to suit quieter workers could be an option. Studies have shown that aesthetics can also affect employee productivity. It’s been suggested that walls painted in a bland colour, such as white or beige, can actually cause depression and sadness. In order to optimise employee satisfaction, the colours in the workplace should be considered. Low wavelength colours, such as blue and green, help to improve efficiency and focus, whilst medium wavelength colours, such as yellow, stimulate happiness and creativity. High wavelength colours such as red, on the other hand, increase the heart rate and boosts energy; all of which indirectly produce highly productive workers. It’s therefore a good idea to consider which areas in the workplace could benefit from different colours, relative to the mood that each room aims to create. Natural daylight is the easiest, most cost-effective way to make your workplace a happier environment. 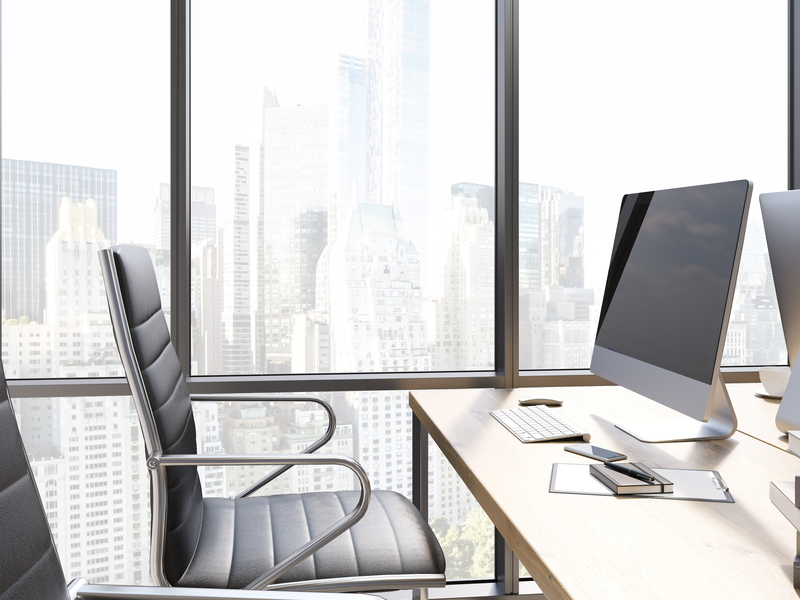 Simply installing several windows throughout the office to let in the daylight will make a huge difference, since it’s suggested that natural lighting helps to optimise health and help improve mood regulation. Creating a more productive environment for your employees lies within much of the design work, and considering the natural postures of your workers. It’s more simple than many people think, as it all stems back to making employees feel happy and comfortable.